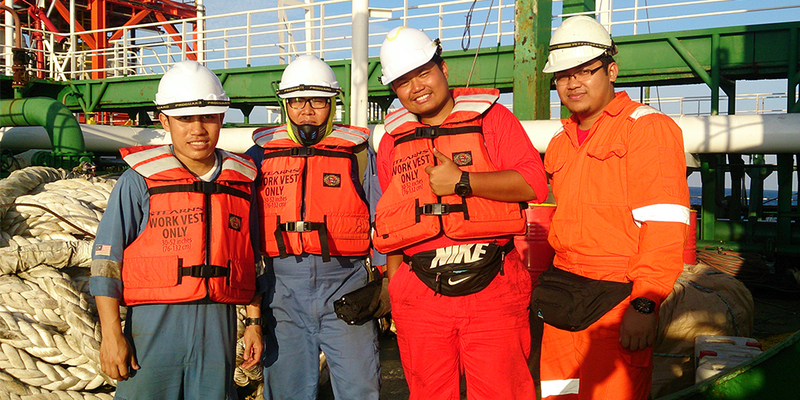 In our endeavor to be a regional naval architect and marine engineering services of choice, we will strive to achieve excellence in all our activities especially in Health, Safety and Environment. This is an essential part of the company business. All employees are responsible for the implementation and upholding the principles of this policy throughout the organization, this policy shall be reviewed periodically to ensure that it remains relevant and appropriate. It shall be communicated to all personnel working for and on behalf of the company. It is the policy of MTC that all employees and Sub Contractors have the RIGHT TO STOP any work when there is an immediately threat to the safety, health and environment. The individual’s right to stop any work, which is considered dangerous shall have the full support from the management of MTC. if there is any doubt whether to stop work, employees including Sub Contractors should immediately notify the hazardous situation to the superior in charge for immediate action. Prior to re-commencement of such work, the advice from the QHSE Department is to be sought.